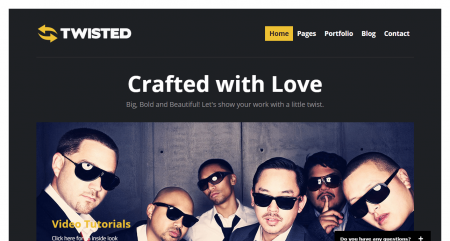 A comprehensive list of 5 Facebook Style WordPress Themes (2019 Compared) according to 711 users. Facebook was the first one to display post entries in the form of a timeline. 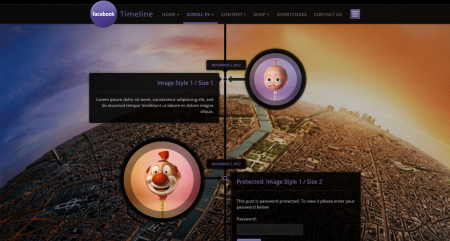 The Timeline can be simply described as a simple line, running between the post entries, displaying the date and time of individual posts. This way of showing post is not just cool, but also user-friendly, as millions of users are addicted to how Facebook looks. Now, your idea of using the same on your blog or website is a good one. 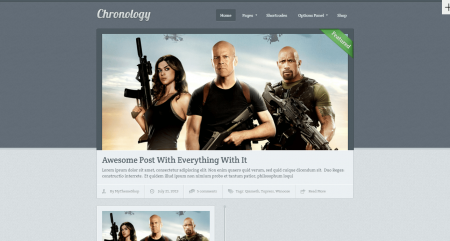 But, you need to know the best Facebook WordPress themes, offering timeline style UI. And, I’m sharing a compilation of the same. There are very few themes I can recommend, offering the exact Facebook profile and timeline look, but the following are the closest ones. Let’s begin with the list! Your top pick for 2018 has not been updated since 2015: Timeline eCommerce Theme. Is this created by a real person or a robot? Thank you for visiting, Yes that theme you mentioned hasn't been updated since 2015. However, it still works and available for purchase. 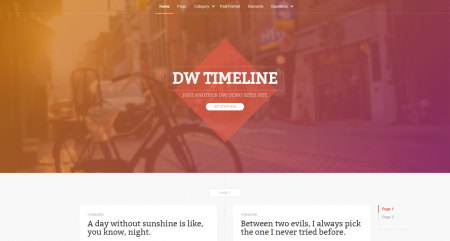 Because these themes are so niche not many authors bother to take the time to create new timeline style theme. To answer the second part of your question, this page is updated by our editors, users and FindrScore algorithm.